We have seen a new conflict arise in recent years, between the need to host the most amazing event the school has ever seen and the number of people willing to volunteer to make it happen. If you happen to be a lucky group who has a community full of people ready to pitch in, this is not the article for you. 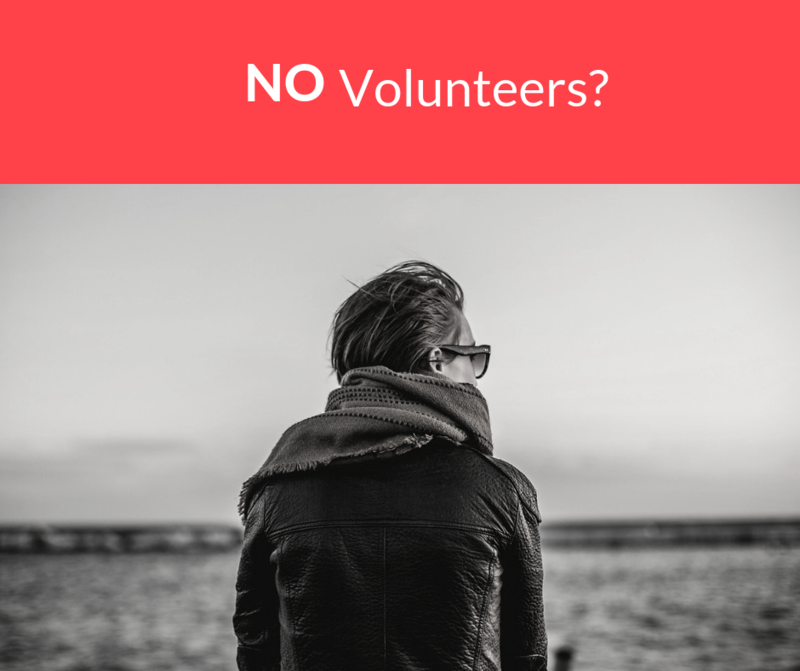 If, however, you struggle to find people willing to commit to lending a hand, below is a simple formula for hosting an event with only a few helpers. This formula has been tested with great results for a school we have been with for many years. Their fete used to be a mammoth occasion with everything on offer – class stalls, community bbq, performance groups, sideshow, the works. And it was very successful, but it required a great number of volunteers to set up and run the day. Then one year they called us to cancel their fete. They weren’t going ahead for the simple reason that only four people were willing to help make it happen. Not to be defeated, their small group of fundraising warriors decided to change tactics and scale it back. The result was a wonderful evening event that was so simple the President wondered why she had run herself ragged all those other years. Of course, it may not have raised quite as much money for the school, but the effort vs result was the winning formula for this group. You cannot do it all. Don’t fool yourself into a nervous breakdown over this. Only do what you can outsource and accept a fee or commission for having them at your event. Food Trucks instead of your school BBQ/food stall. Market stalls instead of the class stalls and cake stalls that all need someone to coordinate it. Ride operators will do commission based hire (see previous post) to help minimise the risk to you and allow you to still have entertainment. If you have enough helpers to do something on the day then keep it really simple. Only pick one or two things you can do well. Food stalls are usually the most worthwhile, but if you have figures from previous fetes then use those to choose what works best in your community. You won’t be organising a host of external groups to be performing at your event, you don’t have time for that. So find another draw card to get the community interested. Movie night (outsource through a company), Fireworks night (you can get great small packages if you think it’s worth the outlay), Christmas shopping markets (charge a booking fee for the stalls). In the age of Pinterest everything has to have a theme, but don’t get bogged down in the details. If you’re going to spend time on one thing make sure it is marketing. Get your message out to the community and make sure it’s a successful day for everyone you’ve brought in to the event. That way you’ll have willing business owners for next years event, and an event people look forward to again. For some marketing tips see this post here. If you need some help with this idea please give us a call on 1300 CAMELOT. We are always willing to help out any way we can.